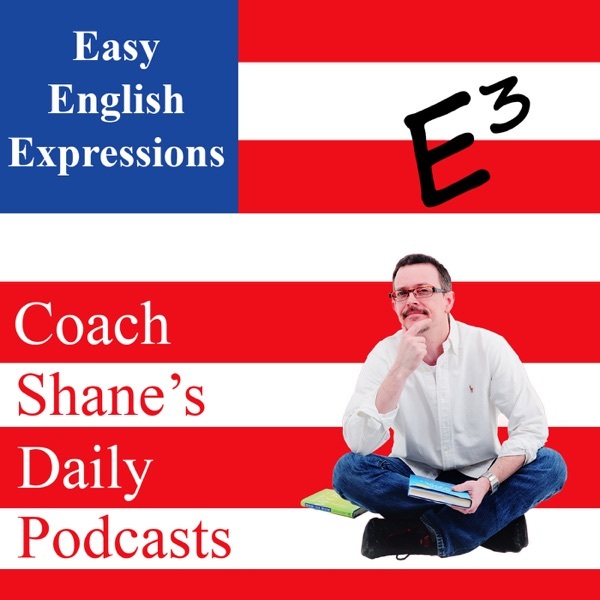 0783 Daily Easy English Lesson PODCAST—Golly! 0777 Daily Easy English Lesson PODCAST—You know your ~Greeks~! 0751 Daily Easy English Lesson PODCAST—Rats! 0730 Daily Easy English Lesson PODCAST—Go for it! 0715 Daily Easy English Lesson PODCAST—Can you back it up? 0713 Daily Easy English Lesson PODCAST—What’s the rush? 0712 Daily Easy English Lesson PODCAST—He who smelt it dealt it. 0710 Daily Easy English Lesson PODCAST—I do like…I do need…WHY do? 0628 Daily Easy English Lesson PODCAST—I misspoke! 0627 Daily Easy English Lesson PODCAST—Don’t knock it ‘til you try it! 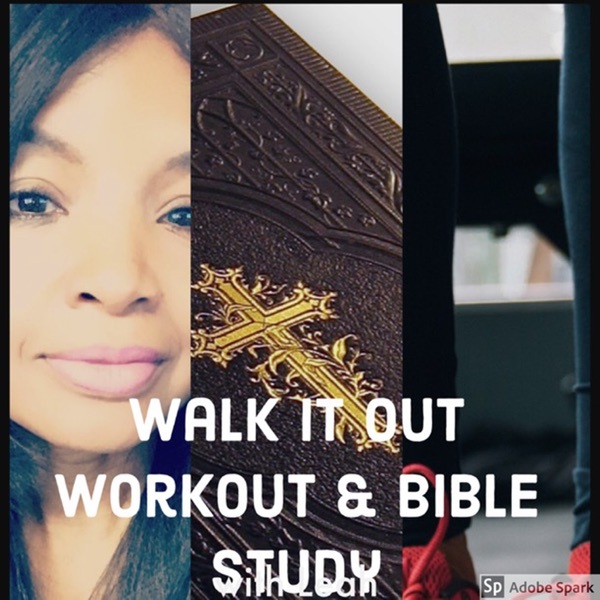 0619 Daily Easy English Lesson PODCAST—Get the vote out!